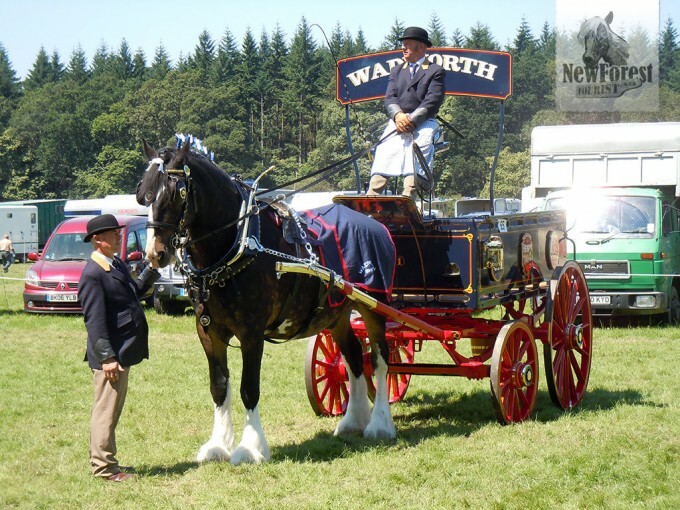 The New Forest Show: hot and heavy. 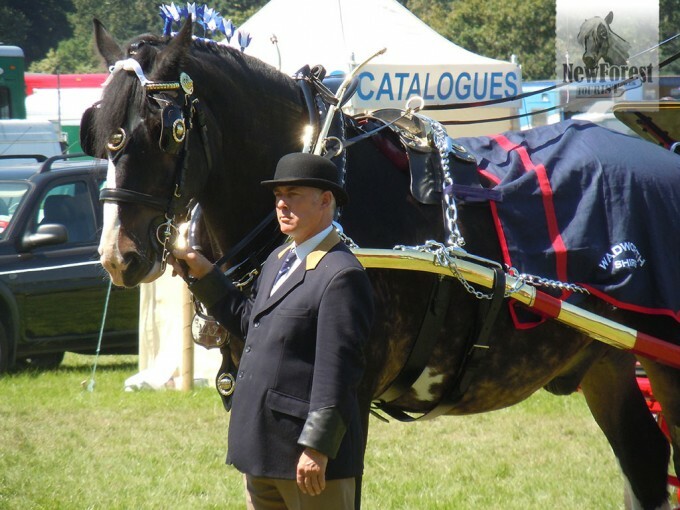 The Heavy Horse… there’s something about their captivating majesty, quiet dignity and immense, understated raw power that makes them one of the most popular events at the New Forest Show. 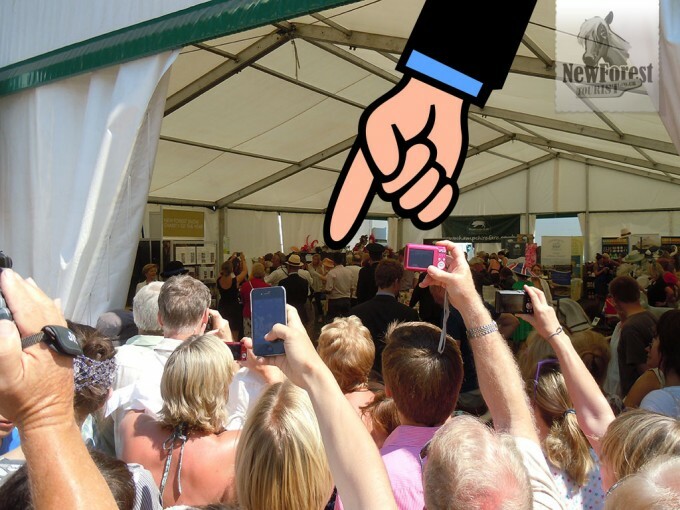 The 2012 show was very, very hot – especially on the day that HMQ and Price Philip flew in. Despite the fact that they had the benefit of a sizeable 4×4 convey to deliver them through the heaving crowds, they did their fair share of walking about; and good on them. 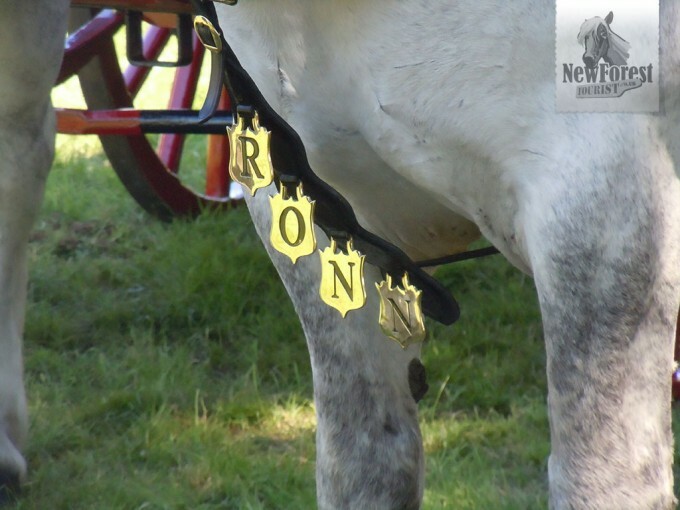 I’m half their age and I was positively wilting (but I had cycled about 10 miles to get to the New Forest Show event ground). 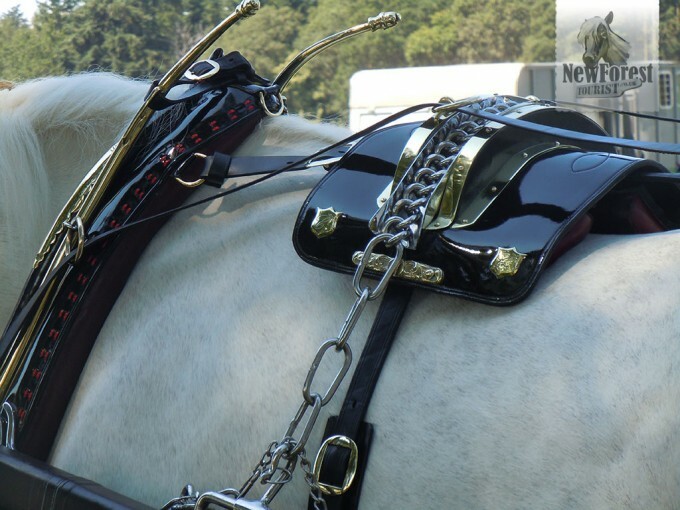 Here’s a short video that demonstrates the majesty of the horses – and of Her Majesty – on that day. Her Majesty The Queen, Gawd Bless Her! 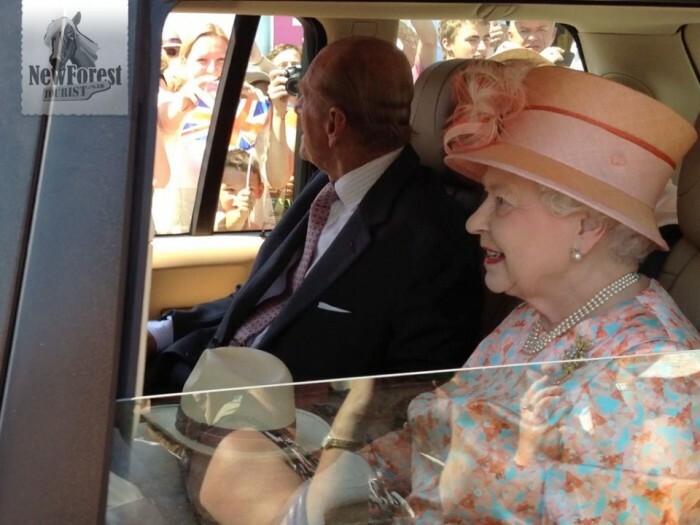 Her Majesty looking marvellous. And Prince Philip looking away. The best way to determine where the Queen was at any given time was to identify the direction that all the cameras and phones were pointing in. The hand of God above will also give you a clue. Mobile phones. The death of visual experience. I remember thinking at this point that if only people looked with their eyes instead of though a digital viewfinder or mobile phone screen, they may actually be able to tell future generations what they saw with their own eyes on that memorable day – instead of replaying what they saw live on a screen that was obscuring their vision. Just the other day I saw a proud father staring into an iPad which he held up in front of his face to film his son running 100 metres at the school sports day. He’ll never be able to say that he saw it himself – he only saw it on screen. Back at the New Forest Show… having said that, five minutes after this picture was taken, I was holding up my iPhone with the best of them, practically sticking it through our monarch’s passenger window. Gawd Bless her.